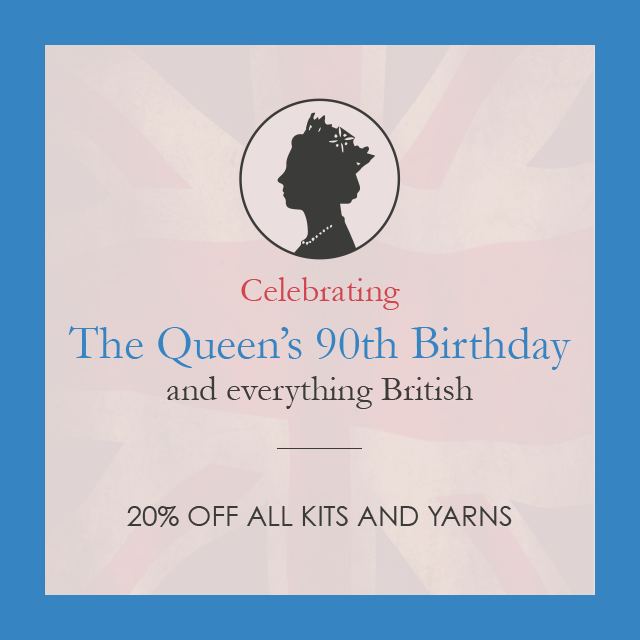 Celebrate Her Majesty's 90th Birthday and Buy British! No minimum spend necessary. Enter code at the checkout page. Ends Midnight 24th April. Britain's most iconic department store! on Instagram and win a free pair of needles! 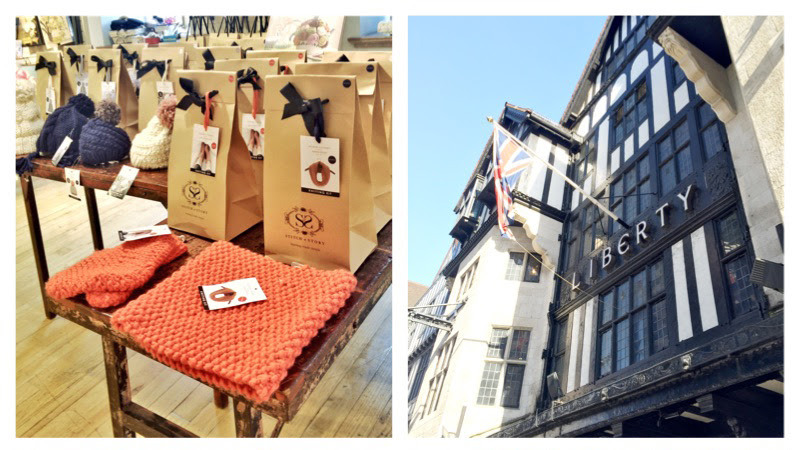 simply #stitchandstory and tag @stitchandstory and @libertylondon to enter. 3. Send us an email to hello@stitchandstory.com with your name, photo and postal address. We've got ten pairs to giveaway all on a first come basis! Good luck! 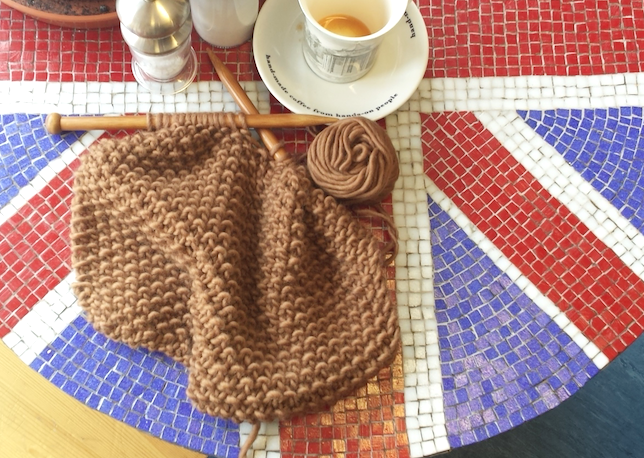 The congregation will be made up of the Queen’s invited guests only, but watch it on TV with a great cuppa whilst getting your knits on! Takes place on Horse Guards Parade behind Whitehall. The Queen will appear on the balcony of Buckingham Palace at 1pm to watch a fly-past. For the finale of the Queen's birthday celebrations, The Mall in London will be transformed into a giant Great British street party for The Patron's Lunch, with 10,000 guests eating a picnic lunch whilst street performers and circus acts entertain. Get baking!